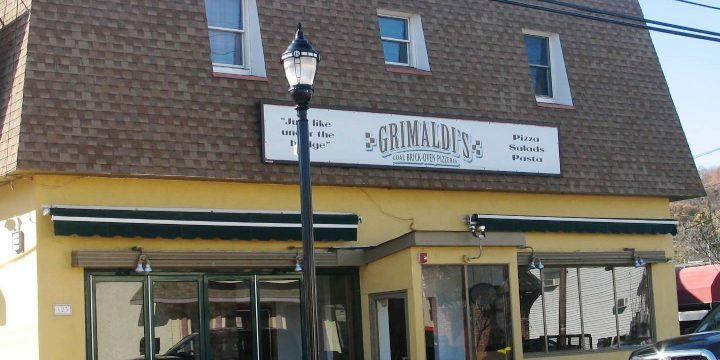 Grimaldi’s, restaurant and bar located at 123 Bay Avenue, Highlands, New Jersey, has been sold according to Barry Bielat of Bielat Santore & Company, Allenhurst, New Jersey, the broker for the sale. 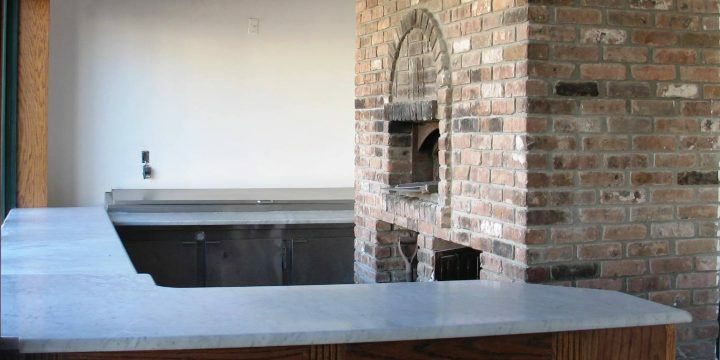 Prior to Hurricane Sandy, the location was the home of Grimaldi’s Coal Brick Oven Pizzeria; in fact, the coal-fired brick oven is one of the only items that survived Sandy. Patsy Grimaldi, the founder of Grimaldi’s Pizzeria, learned to make pizza at age ten at Patsy’s Pizzeria, his uncle Patsy Lancieri’s restaurant in Italian Harlem in 1941. Decades later, Grimaldi decided to go into business for himself and originally planned to his own restaurant in Manhattan. However, Grimaldi believed coal-fired brick ovens produced the best pizza and new coal ovens were illegal in Manhattan. As a result, Grimaldi opened Grimaldi’s Pizzeria in Brooklyn, New York in 1990. In the late 1990s, Patsy Grimaldi retired, selling the Grimaldi’s name and franchise. Highlands, New Jersey was one of those franchise locations. Unfortunately, like many other businesses in the Highlands, Grimaldi’s never recovered after Superstorm Sandy. The building sat empty for several years. 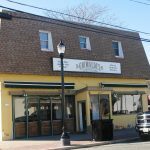 Red Bank, New Jersey real estate developer, Northeast Professional Planning, Group purchased the land, building and liquor license. 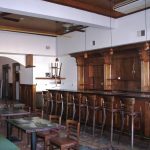 The developer intends to fully remodel the facility, which includes two residential apartments on the second floor. 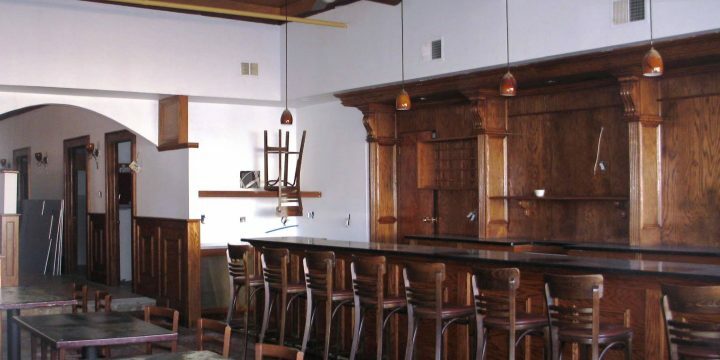 Following extensive renovations, NPPG will lease out the 5,106 square foot restaurant and bar and the two residential apartments. 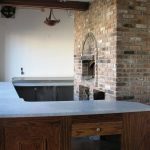 Anticipated completion date is May 1, 2018. The entire Borough of Highlands has been in a rebuilding mode since Sandy. 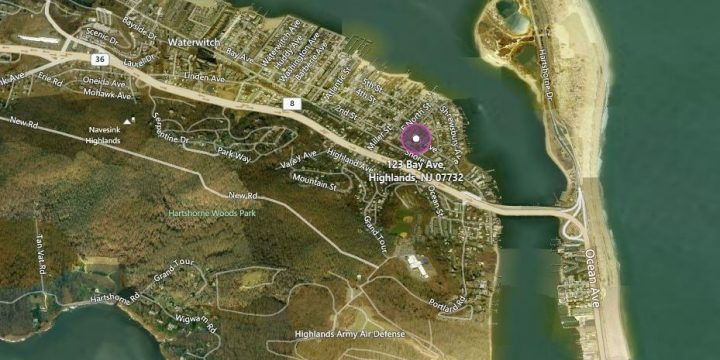 Harborside at Hudson’s Ferry, the name given to the 49-unit townhouse complex by the developing company Pulte Homes of New Jersey, has delivered a facelift to the section of Highlands near the entrance to the Henry Hudson Trail. 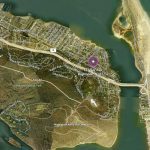 Homes in that area are currently listed between $600,000 and more than $1 million, according to Pulte. Sandy Hook Bay Marina had been completed restored including the addition of a full-service waterfront restaurant, Bay Pointe Inn.